Mrs. Trujillo was my 3rd grade teacher at Cerritos Elementary School, and she read us Charlotte’s Web, by E.B. White, which was already a classic, having been published in 1952. I don’t remember as much about the book as I do about the whole experience. Every day after lunch, we knew it was reading time when Mrs. Trujillo pulled the brown wooden rocking chair to the edge of the circle rug at the front of the classroom. We would rush to be able to sit on the rug, and to be as close to her as possible so that we could see the pictures. I remember learning “salutations” and “runt” as vocabulary words. I moved to a new school for 4th grade, and I chose to re-read Charlotte’s Web on my own. Part of the reason I was drawn to the book was because it reminded me of home, which in my mind, was still in Southern California. It was a familiar old friend anchoring me in a new place. Years later, I took a bunch of kiddos from Gracepoint Berkeley church to watch the 2006 movie version, and I cried like a baby during that one part (I won’t spoil it for those of you haven’t read the book yet.). Each encounter with the story left a powerful memory in me that makes me nostalgic every time I hear mention of the title. So when I recommend the book to kids and parents today, I realize I’m recommending so much more than the story of Charlotte, Wilbur and Fern, though the story is wonderful in its own right. It’s a book I love for many reasons, and when I recommend parents and kids read it together, I’m thinking about how this is one of those books that just might help them create a powerful, lasting reading memory together. The kinds of memories that are integral to fostering book love that lives on beyond childhood and into adulthood. Do you have a favorite reading memory? What book evokes a reading memory for you? 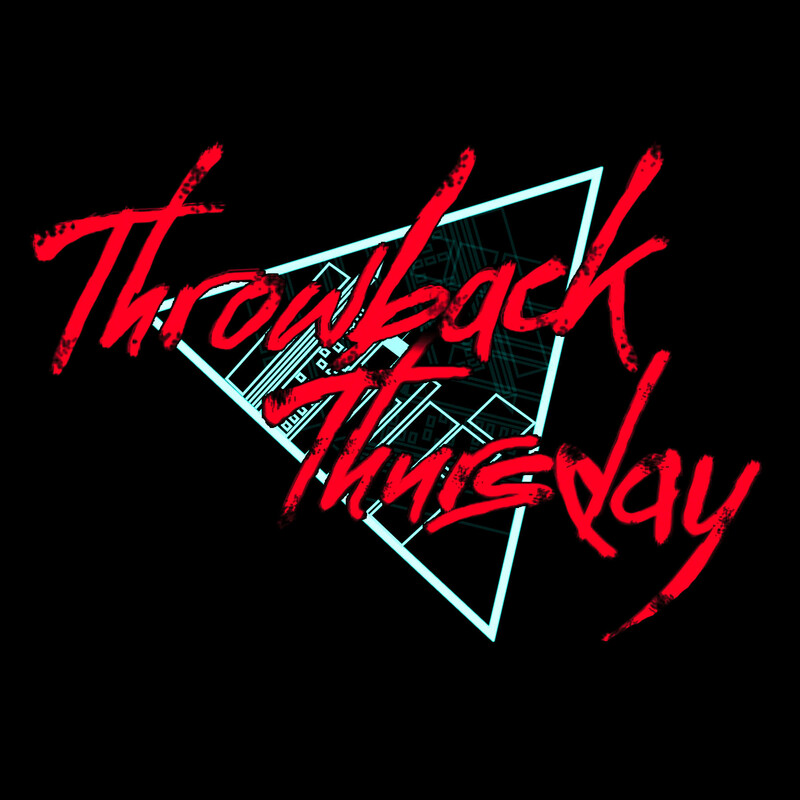 This entry was posted in On Reading, Recommended Reads, When I Was Young and tagged book recommendation, books, Charlotte's Web, reading, reading memory by hemilykim. Bookmark the permalink. Yes, I think Where the Red Fern Grows and Charlotte’s Web might be the two books people mention the most! Timeless! 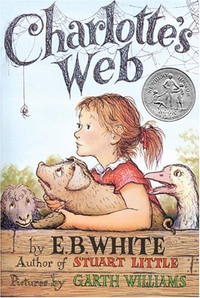 Oh… You evoked a nostalgic memory just showing me the cover of Charlotte’s Web. One favorite childhood book I’d recommend: Where the Red Fern Grows. Yup. I think we should do a poll, and see which book wins! Wow, I also think of Where the Red Fern Grows! That was the book our teacher read to us in Elementary School and I cried like a little girl (which I was) when… well. All dog books tend to end the same way. Another book I loved in elementary school was Maniac McGee, which I grew to appreciate more as I got older. Ah, “Maniac MAGEE” is the title. 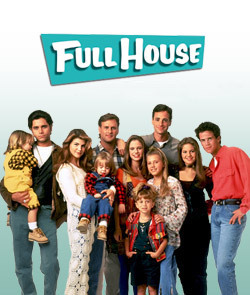 ‘Tis a classic now! 🙂 People love that book, for sure. Favorites of mine from elementary school are The Lion, the Witch and the Wardrobe, and the Harry Potter series. They’re still favorites now! My third grade teacher gave me the former and I’ve read it every year since then. Little House on the Prairie! ALWAYS evokes fond memories of my childhood days in Iowa. My third grade teacher miss jindrich first read it to our class. After that I read it again on my own, and then read Little House in the Big Woods, then the whole Little House series. Really enjoyed reading about making maple syrup, gathering wood chips, preserving meat, harvesting, etc. I’m sad to say that I didn’t really read growing up. I know….it hurts me too. My first sets of books that I actually really read was Harry Potter and yes that’s as an adult. I’m glad that so many of our kids love to read and that they have Bibliopolis here at Gracepoint Berkeley. Hope one day all the churches can have a mini version too! Jane Eyre evokes a reading memory for me. I think I was in 7th grade and I remember my english teacher was a gray haired old woman with a hunched back and a stern expression. I didn’t like her because she made us read dense books like Hunchback of Notre Dame (unabridged) or Jane Eyre which I felt were too difficult for our grade level. Some of my other friends who had a different english teacher were reading easier books. At the end of the school year, I was doing poorly in her class and I was worried I was going to drop out of honors english, but after mustering up the courage to ask her for help (and for mercy), she said she’ll give me another chance to raise my grade. She asked me to read Jane Eyre a second time (this time, no skimming the book) and write an essay for her. This time I read the book very very carefully, struggled with the vocabulary and the sentences, and to my surprise, realized that I actually enjoyed reading it. To this day I’m so thankful for my english teacher not only because she gave me another chance, but because she pushed us beyond our comfort zone and opened new horizons for us. When I think of Jane Eyre, I think of my english teacher who took us and took me seriously. Gone with the Wind. It was 9th grade summer. My dad made me work the counter at his Shoe Repair shop. We hardly had business, so I sat on the counter-height metal stool and read that book. I had 3 older sisters, so we had a number of girly books at home. It saved that Summer for me. Such a different world. Charlotte’s Web. This was the first chapter book I read on my own, by myself, and it got me hooked on reading. I’ve read it about a dozen times since and I still love it. I loved Bridge to Terabithia and the Chronicles of Prydain series by Lloyd Alexander. Haha! Taran the Assistant Pig-Keeper!